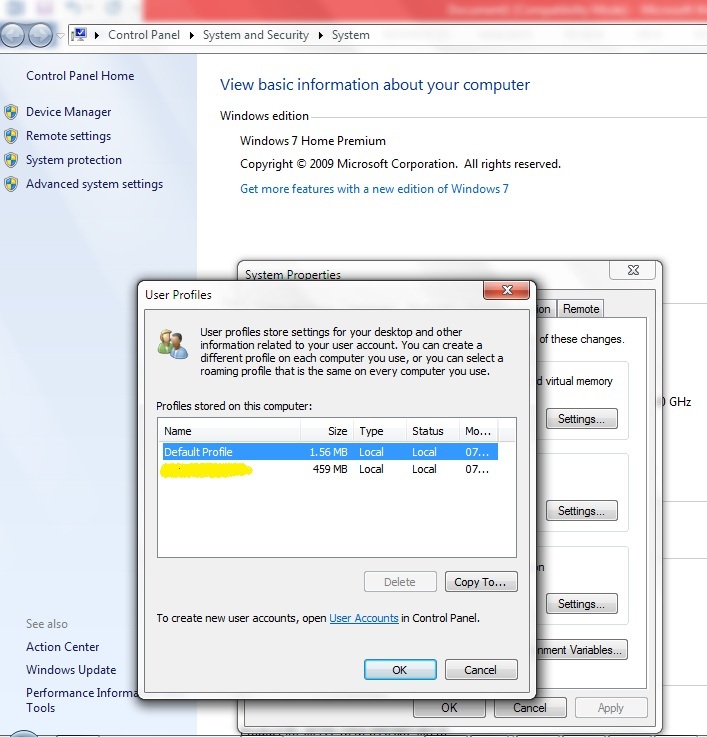 Home > Windows 7 > How to Fix Temporary Profile in Windows 7? How to Fix Temporary Profile in Windows 7? Some of you might be thinking that what is a temporary profile in windows 7? You might not have encountered this ever if you are a normal user. Temporary Profile in Windows 7 means that sometimes it may happen that your operating system might not read the current profile present in your machine. Instead the OS loads a temporary profile for your use but the problem that might arise is that many of your important files are missing from the desktop and its look gets changed a bit. Please do not get panicked if you ever encounter this type of situation. This article is aimed at helping out you people for fixing these situations without referring to the local service center. 1. First do restart your system at least 2-3 times to check whether the system logs into your old profile. If it does not happen follow the following steps. 2. Log in to your temporary profile. 3. Go to registry editor ( Start -> Run -> Press enter -> type regedit. If any option appears press Yes. 4. Go to the following location. 5. Now you will get to see the profiles with the same names but with different extensions illustrated as below. 6. The key that is with the .bak extension is the old profile which was earlier present in your system. All you have to do is that rename the profile having the .bak extension by removing the .bak extension and rename the profile not having the extension to any other name. The following steps is illustrated below . 7. That all what you had to do to fix the error. Now Log off and log in into your account. You should get back your old profile in the same form you had last seen it. If still the problem persists, it indicates that your profile is corrupted. Then follow the steps 8 onwards. 8. 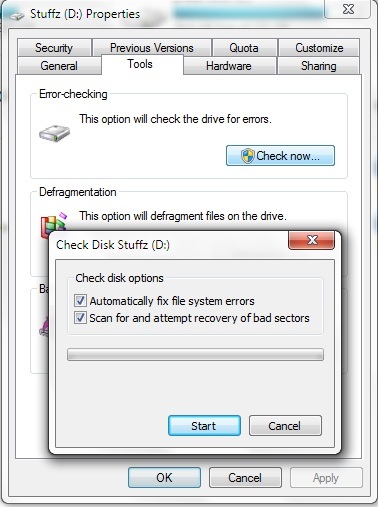 Firstly you can possibly remove the errors by running a disk check on the drive partition which is having the user profile illustrated below. Complete the whole process of checking of errors. If the operating system detects any kind of errors it will recover the old profile and you might get back your old profile. If still it does not happen then the basic need is that you have to create a new profile with a new name. Before creating a new profile store all the documents you would require in future in a separate place. Following are the steps illustrated. 9. Go to Advanced settings of the system and click on settings. It will show the details of the users in the system. Select the corrupt profile and then press delete. This will remove all the information related to the user profile. Once this is done restart the system. The system should create a new profile for you as this is the first time you log in. You need to copy all the documents into the new profile. Hopefully after these all steps your problem should be solved. How to enable “Clear the recent programs list for new users” in Windows 7? How to uninstall internet explorer 8 in windows 7?